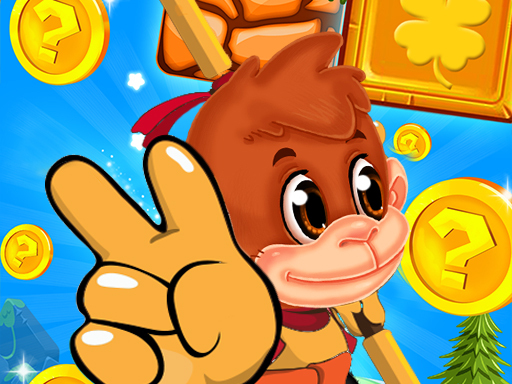 Super Monkey Run is amazing adventure game as super mario run! Run and jump, pass all levels and collect coins. Buy new characters, weapons or clothing for the characters; Fight with different enemies and kill them! Mount in foxes, flying bugs and wild pigs and go far with them! How far can you get?